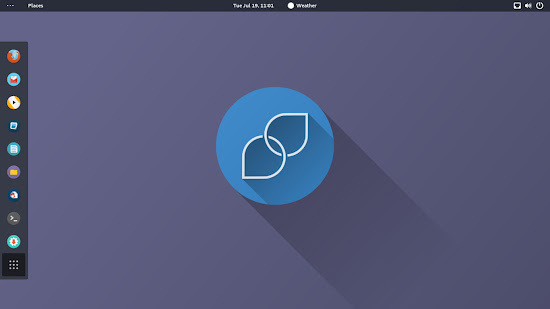 Download the latest stable version of the Korora Linux operating system, Korora version 24 codename Sheldon which just released by Korora Project. 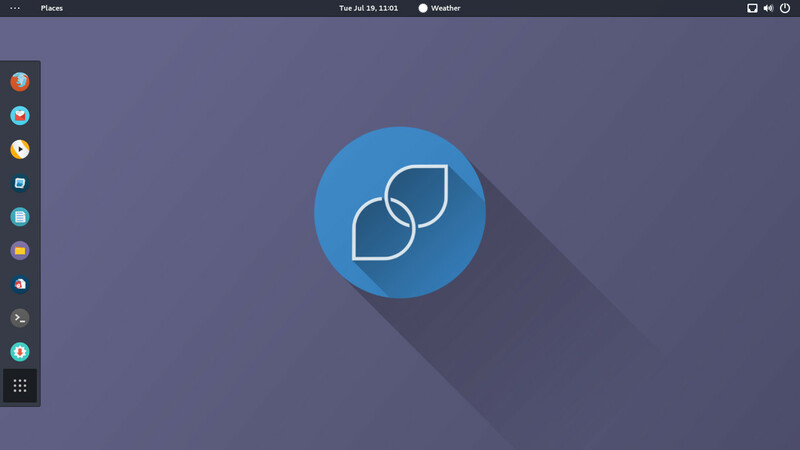 Korora 24 'Sheldon' based on Fedora 24, It ships packages from the default Fedora repositories and other packages (often ones that Fedora cannot ship directly), so Korora is more than just another Fedora Clone. What's New in Korora 24 'Sheldon'? 1. There is only 64-bit operating system image. but, 32 bit users can still upgrade to Korora 24. Starting with Korora 24, images will be 64 bit (x86_64) only, however those who have 32 bit systems already are still able to upgrade to Korora 24. Korora 24 available in Cinnamon (Cinnamon 3.0), Gnome (GNOME 3.20), Xface (Xfce 4.12) and MATE (Mate 1.14) desktop Environment while KDE desktop is not ready yet on Korora 24. - Pharlap device manager to handle drivers such as NVIDIA and wireless. - Third party repositories such (Adobe Flash, Google Chrome, RPMFusion, VirtualBox etc). - Tweaked desktops with custom extensions and configuration. - Firefox is the default web browser (instead of Epiphany in GNOME). - Firefox extensions included (DownThemAll, Xclear etc). - VLC is the default media player (instead of Totem in GNOME). This is just a short view of Korora 24 'Sheldon' which now available for download ( Korora 24 cinnamon, Korora 24 Xface, Korora 24 MATE, Korora 24 GNOME ).